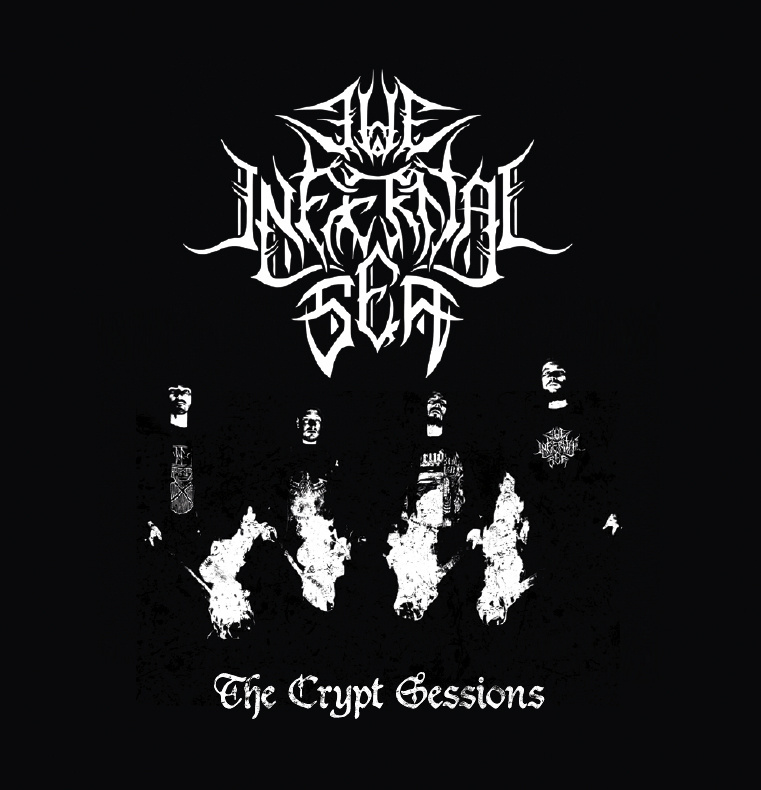 CD Review: The Infernal Sea – “The Crypt Sessions” & “Insidious Arts / Serpentine Rites” Split – Burning Fist! Image • April 21, 2014 May 12, 2014 • Burning Fist! My first encounter with The Infernal Sea was one of pure exhilaration, and somewhat by chance. They played a show in Liverpool that had been arranged by the excellent DeathWave Entertainment, in support of those heavyweight doomongers, Eye of Solitude (…you can read all about it here: https://burningfist.co.uk/2014/02/08/live-review-eye-of-solitude/). For those of you that didnt click the link (erm… why not?! ), you’ll be unaware that it was this band that stood out on the bill, like something akin to an erection in a wrestling match! That bill was laden with some of the most crushing death/doom you’re likely to hear, and yet, these lads couldn’t be any more of a contrast – bleak atmospheres, blisteringly fast riffs, grind ethics, and cold, traditional black metal. And so “The Crypt Sessions” has been set up in such a fashion as to try and capture these very elements in their purest form – recorded live in their rehearsal space, it does a great job of conjuring the feeling of a live show, but as with many a band before them, its still nowhere near the impact of live music. This doesn’t detract from the music in question though, and while the disk starts an expected intro (“Stumpp”), it’s “Skinwalker” that starts the proceedings properly. The rawer than raw production will take you aback at first and it takes a little while to get your ear tuned in, but man, what a track – its got everything you could want from an extreme metal song: the buzzing guitar fury is very much at the forefront and is offset by a filthy bass tone and well mixed drums. Dean’s rasp-filled vocals make a solid impact and yet its the subliminal barking wolves/dogs in the background that give the track a very uneasy feel. Speaking of those Lupus beasts, there are elements here that are as much reminiscent of the little known (and now sadly defunct) death/grind band December Wolves as much as there is the likes of early Darkthrone etc. “The Scourging” plays as a suitable intro-piece and blends in to “The Circle Closes” and sees the band slow things down, only a touch though, and bring more tremolo picked harmonies in to play with a stop-start dynamic. “Desolation” brings a brief respite from the chaos, as soothing winds swirl around the sounds of dripping water, and acts as a cleanser to the 12 minute headf**k that is “Into The Unknown”. Starting with groove-like rhythm , it slowly builds in to a crescendo of chaos as the ebb and flow of blasting gives way to the controlled pace check and an almost Immortal-esque swagger. Its testament to the song writing as the first half of the track flies by with a surprising amount of variety. Its not until you get the later 6 minutes, as the end of the track has clearly been designed to test your patience with brutal, dis-harmonic, electronic repetition – Good luck escaping with your sanity! Another thing that bowled me over was the amazing packaging this EP comes in and quite frankly, this puts a lot of well known labels and bands to shame. I think its actually worth the fiver asking price alone! It comes in a hand numbered, pre-cut sleeve that covers the main, folded artwork where the CD hides. Really well designed, and a joy to behold. Overall this 27 minute EP has made quite the impact and i cant wait to see what these guy have to offer next! The two track offering sees TIS’s sound being revamped and rejuvenated and coming across something akin to mid-period Satyricon but also builds their own sounds forged from “The Crypt Sessions”. The “live” feeling the band had previously tried to capture is still present, and the while the production is cleaner than the last release, the rawness also still there and certainly adds to the charm of the track. Old Corpse Road’s track sees the Darlington 5-peice find another fascinating UK folklore tale to entertain us with. “The Sockburn Worm” is said to have been a terrifying Wyvern that destroyed the village of Sockburn in Durham and the story had apparently inspired the Lewis Carroll poem, “Jabberwocky”. Of course, those that are familiar with OCR will know that this sort of thing is their bread and butter, and they’ve once again done a cracking job of bringing to life a tail of destruction. The 6 minutes on offer bring together all the classic OCF signature traits – buzzsaw guitars, screeched, growled, chanted and spoken-word vocals, solid drumming and more than a smattering of keyboards. Its quite the dramatic track as it sweeps from traditional black metal, through subtle folk-ish, almost, “sing-along” interludes, and i expect the track will prove very popular live as well. 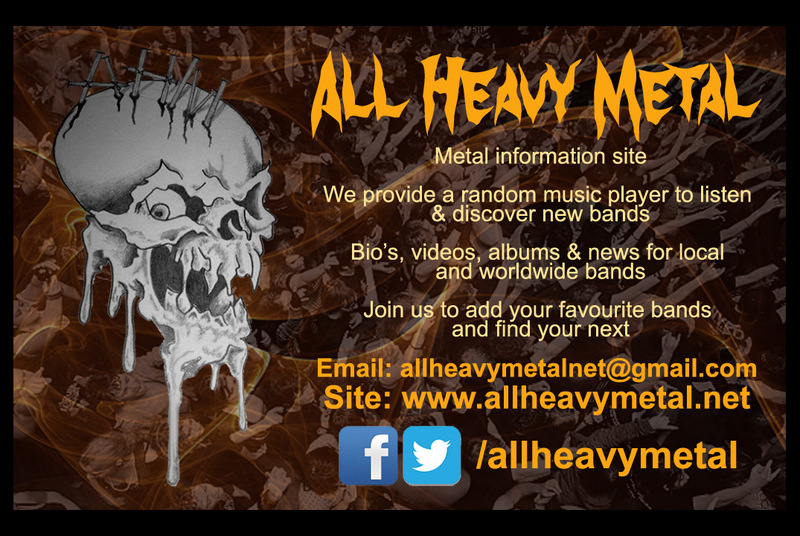 British extreme metal is alive and well ladies and gentlemen… And its future is very much is safe hands. 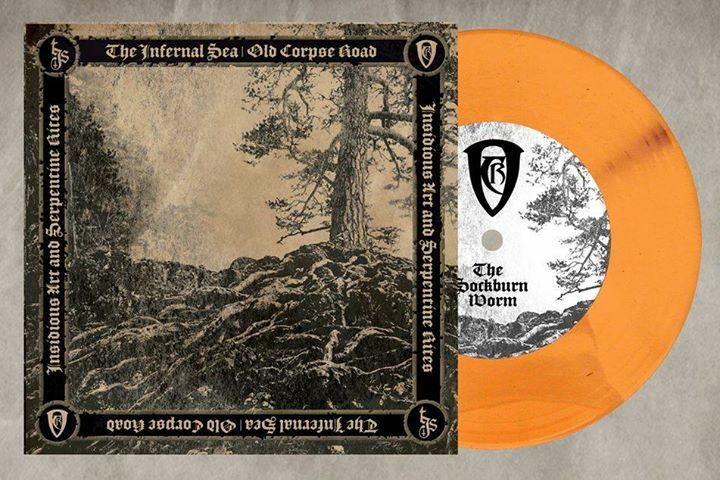 Posted in ReviewsTagged 7", Black Metal, EP, Insidious Arts, Jason, metal, Review, Serpentine Rites, The Crypt Sessions, The Infernal Sea, VinylBookmark the permalink. 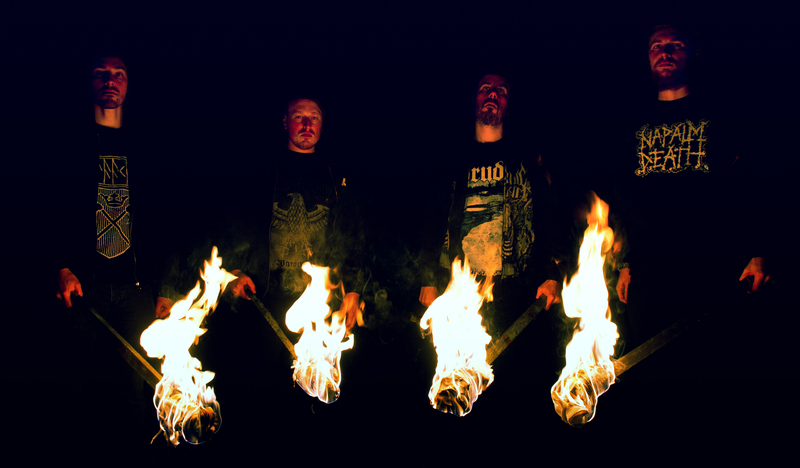 Pingback: Music Review: The Infernal Sea – “The Great Mortality” | Burning Fist!